I usually use VF hickory 5As and I get through them at a fair rate - about one pair a month, so I thought I?d give some oak sticks a try. These sticks lasted two or three rehearsals before they snapped. Vic Firth sticks usually fray where I rimshot and break at that location, but these sticks just snapped in two along the grain..I guess oak is just too brittle for me. 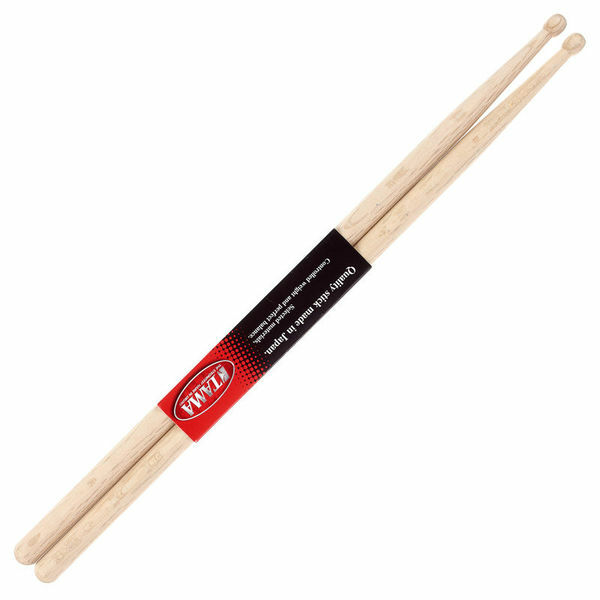 It may be due to using VF for years, but these sticks didn?t feel as grippy as VF (YMMV), I don?t need any more volume and I couldn?t hear any difference in sound from any of the drums. 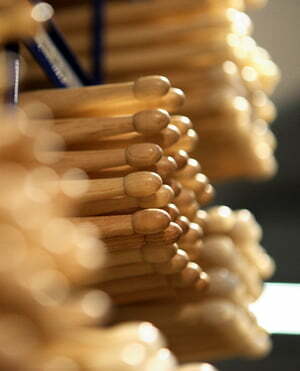 In summary, oak is a fantastic material for making drums (and / or furniture) but not drum sticks. ID: 429944 © 1996–2019 Thomann GmbH Thomann loves you, because you rock!